Before New Jersey became the garden state, it was a tiny colony on the Atlantic Coast where the revolutionary spirit appeared long before America’s fight for independence. 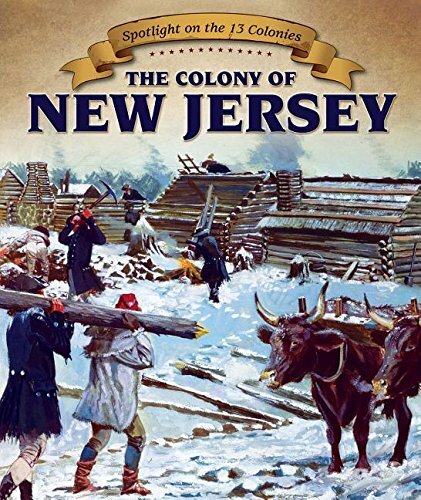 This information-rich text invites readers on a journey through New Jersey’s colonial past, covering its time spent as a Dutch claim, its role as British colony, and its contributions to forming the United States. Readers will learn about key historical figures and important events, early America’s industrial and social climate, protests against taxation, and the Revolutionary War through the lens of New Jersey’s history. Informational maps, primary sources, and age-appropriate language bring history to life for modern readers.